You need an experienced agent when leasing your commercial space. 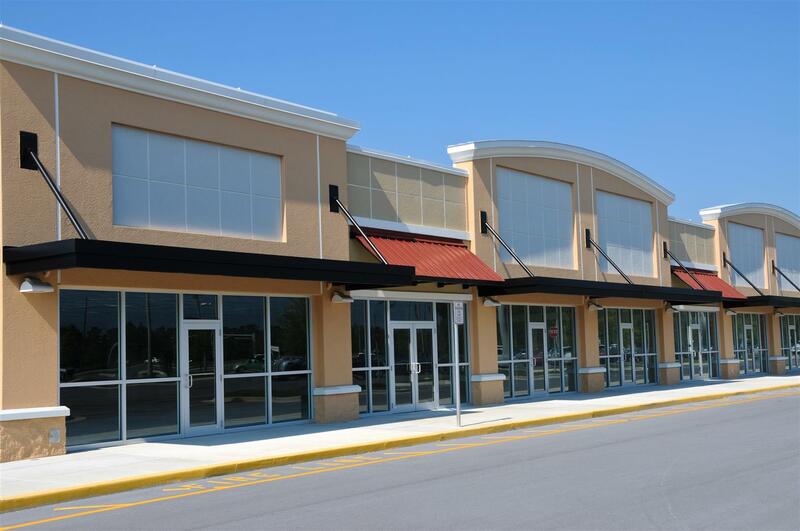 Do you have retail, office or manufacturing space that you need filled with quality tenants? You have come to the right place! Sachs Realty has commercial listing agents to lease your space. Each lease agreement is customized to the landlords needs and requirements. We ask you the right questions to help protect you in your lease agreement. You can't easily break a commercial lease. We will work with you to negotiate the best terms for your needs and goals. 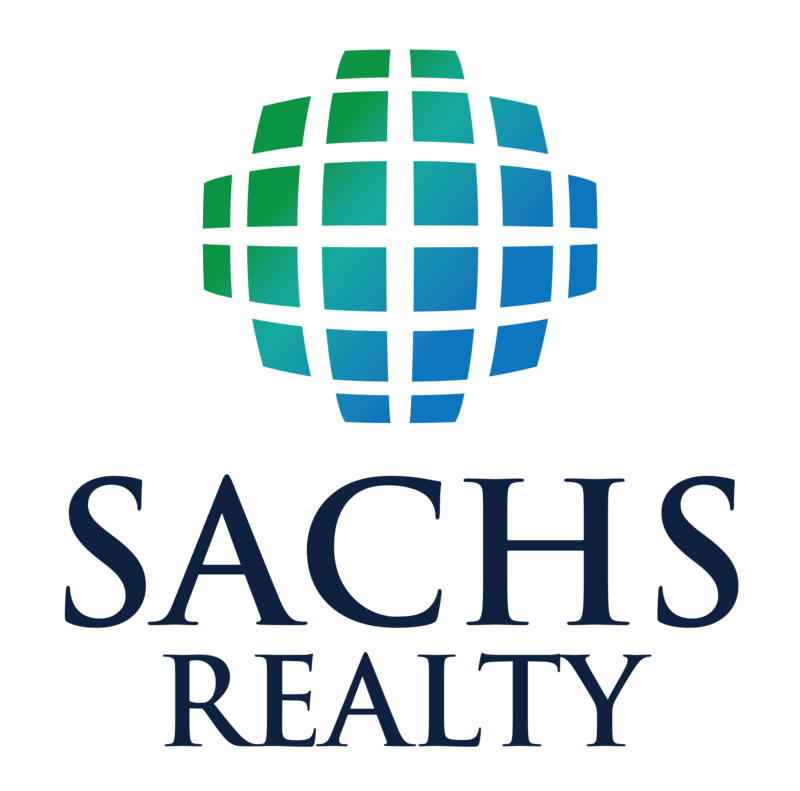 Sachs Realty will negotiate with prospective tenants and/or their attorneys for the initial lease term as well as extension options to best fit your interests. This act requires and regulates that all businesses open to the public or businesses who employ more than 15 people must conform with accessibility requirements of disabled people. Contact us now to schedule a confidential call or meeting to further discuss our services. We can also help you to sell your commercial property.